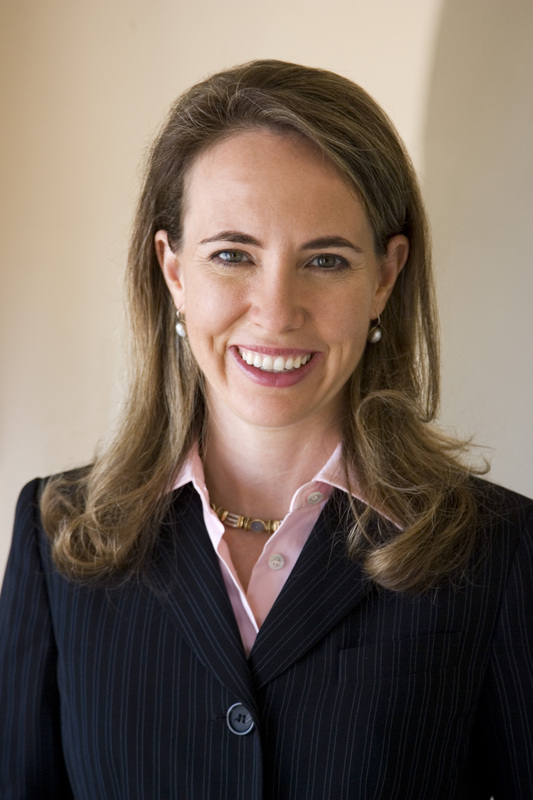 Representative to the United States Congress Gabrielle Giffords of Arizona was shot in the head during a public event in Tucson this morning. Tragic. We never want American politics to be conducted this way. This way lies madness. Representative Giffords was holding an event outside a grocery store in Tucson, AZ when a man ran up and started shooting. The Pima County sheriff has told MSNBC that five other people were killed and six were wounded, including some members of her staff. Domestic terrorism tends to be wildly underplayed and underreported by America’s corporatist media. Bear this in mind as the story unfolds this week. It appears this was not domestic terrorism, but rather mass murder.